Sunday’s (20 December) historical general election in Spain has created real uncertainty over the country’s future. Although the conservative Popular Party (PP) confidently won the election, gaining 123 seats in the Spanish parliament, it fell far short to gain absolute majority and be able to form a government alone. 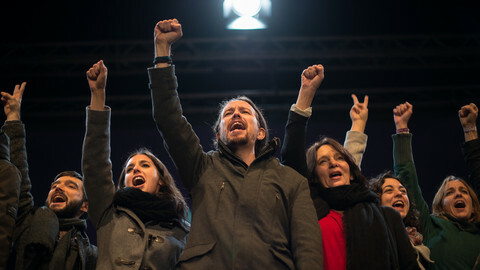 The Spanish Socialist Party (PSOE) won 90 seats, meanwhile newcomers, far-left Podemos (We can) and centrist Ciudadanos (Citizens), acquired 69 and 40 seats respectively. For months, it was an open secret in Spain that no party will win with absolute majority and the biggest question was how the governing coalition will look like. 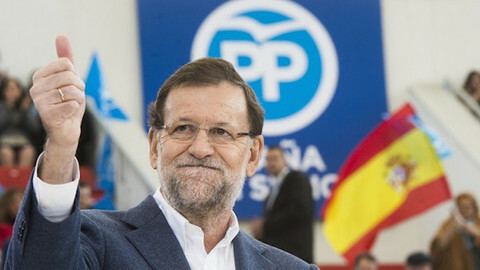 Pre-election polls suggested a clear win for PP led by Prime Minister Mariano Rajoy, but they predicted a much better outcome for Ciudadanos. Prior to the elections, the most likely scenario was a PP-Ciudadanos tandem. 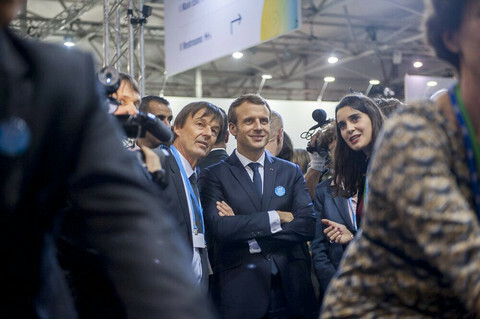 A right-wing coalition, a union between old and young, traditional and newcomer. It would have made perfect sense. However, Ciudadanos, led by 36 year-old Albert Rivera, could not live up to the expectations and gained only 40 seats, therefore the most probable coalition suddenly became the most unlikely as a PP-Ciudadanos alliance would not reach an absolute majority, 186 seats, in the parliament. In recent months, the Ciudadanos was seen as possible kingmaker in Spain’s fragmented political landscape as they could have formed coalition with PP and even with PSOE, but with the poor election results right now they are the weakest link in the coalition game. Another possibility could be a PSOE-Podemos-Ciudadanos coalition, but Podemos does not seem keen to ally with the Socialist and Ciudadanos does not want to help Podemos, as the far-left party, led by Pablo Iglesias, strongly supports a Catalan referendum over a possible break away from Spain. A third, and not unprecedented option, is a German-like, “grand coalition” between the two giants PP and PSOE. Some years ago these two parties already teamed up in regional elections, in Basque Country in order to prevent the Basque nationalist party from winning with majority. However, the importance of regional elections and national elections are obviously not same, therefore a coalition between the two in the national level has so far seen unlikely. At the moment, all four parties are assessing their options, trying to find a good position before the start of the real negotiations. 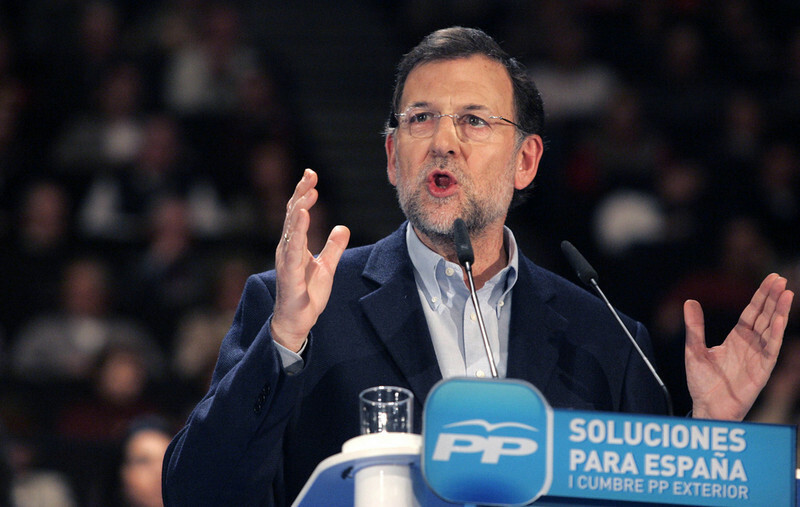 In the first place, PP will seek the help of PSOE and Ciudadanos to form a strong government. A PP-PSOE coalition could form a stable government and it would be interesting to see how the archenemies can work together for their country. However, a PP-Ciudadanos alliance would mean a coalition without absolute majority, ergo a possible weak government. “Spaniards have expressed their will, and now it is up to us politicians to guarantee that this will is respected responsibly and with a sense of state,” said Mariano Rajoy on Tuesday. 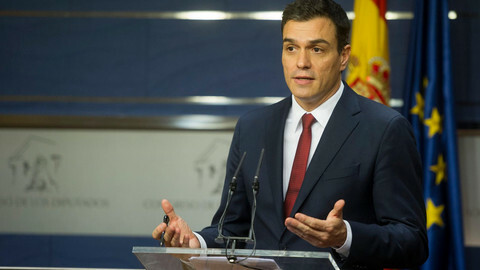 Although Rajoy is desperately trying to find a coalition partner, Socialist leader, Pedro Sanchez already made it clear that his party will not support Rajoy as prime minister, and Ciudadanos also prefers to stay in opposition, but they would permit PP to govern. Podemos, though, performed much better on Sunday’s election than polls suggested in recent weeks, is currently more worried about preventing a PP-PSOE grand alliance rather than finding a coalition partner for itself. “Either we realise that Spain is a diverse country with a plurality of nations or we are giving away the government to the PP, which came in sixth in Catalonia and fifth in the Basque Country. I am worried that the PSOE might want a grand alliance with the PP.” said Pablo Iglesias. The solution for this political impasse might be a personal change within PP. 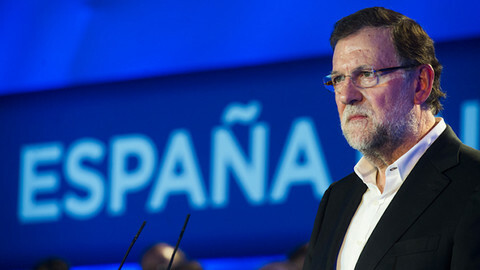 The opposition’s enemy is not necessarily PP as such, but rather Mariano Rajoy. There were many rumours during the Popular Party’s election campaign that Rajoy could be replaced by Deputy Prime Minister, Soraya Saenz de Santamaria and these rumours are currently getting louder. Saenz de Santamaria seemingly has a much better relation with the other political leaders than the current prime minister and a “Rajoyless” PP might force the opposition to reconsider its coalition plans. 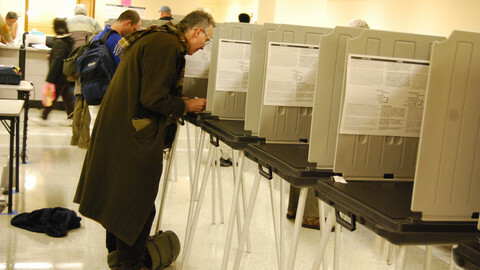 However, the worst case scenario is undoubtedly if there is no other solution, but call a new election. If the main parties will not be able to create a strong coalition and elect a stable government by mid-March, the acting prime minister must call a new election. It’s up to the parties to find common ground and stabilise the country’s political and economic situation. The outcome of the most vibrant, pluralistic vote in Spain's modern history will unfold over three hours on Sunday evening. Here's what to watch for. 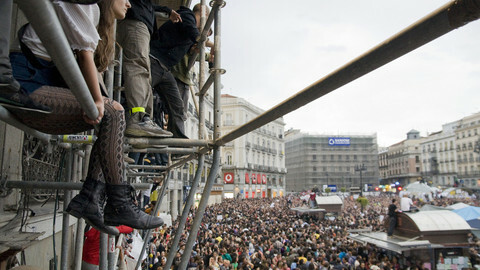 Spain remains without a proper government. But with a 2 May deadline looming, some political parties may start to think a coalition deal is more enticing than another election.